I have been pondering this for a while, and I am usually not one do as such just because of always being either on the road or on the go. However, after participation in an art show last year in Portland that was an encouraged themed dress-up and seeing how cosplay sets are coming back more than ever here in SGland; I would love your opinions on two cosplay set ideas I have. 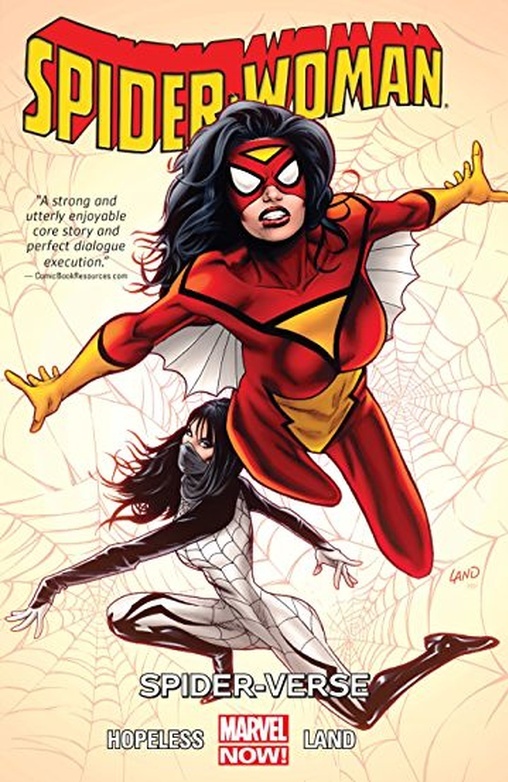 Born as Jessica Drew, whom is very sick and her father, to help save her, injects a serum from experimental spider's blood into her, she is awakes many years later and becomes Spider-woman! I can relate as I have been ill my entire life only hoping to get better due to my chronic pain of living with rheumatoid arthritis since I was a teenager plus psoriasis and adenomyosis, and much more (I live with it though and it only pushes me to be strong and do more what I love). So what do you think, my loves? Which one would you love to see me play up? ;) I have another set to submit someday soon with @zen from a year and a half ago for when I feel the queue is not such a long wait plus other personal mental factors I have been dealing with. 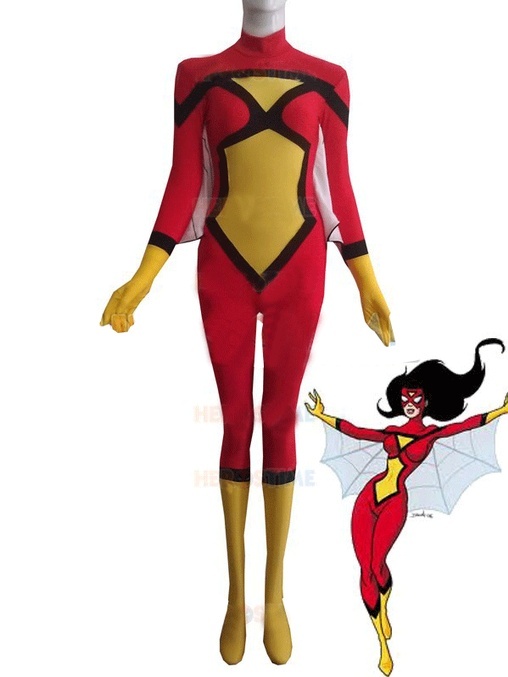 I' love to see Spider-Woman personally. While Margot could expand upon an enjoyably red hot aloofness I’m secretly pulling for Spider Woman since I believe she’s never been done on SG yet. “Sentiments of Moods” still in MR..
Can we get “Sentiments of Moods”.. Sentiments of Moods is out now!